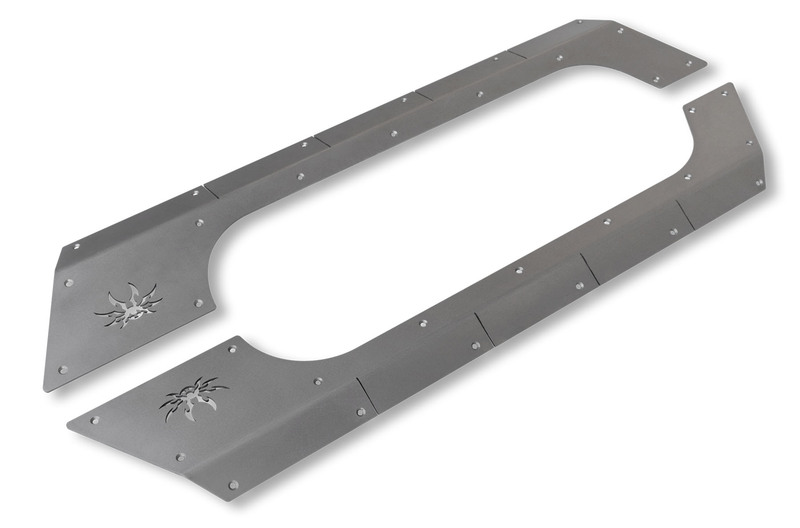 Poison Spyder offers a precisely-cut rubber liner to install between the Body Armor and the factory sheet metal. Although the Body Armor can be mounted without the liner, this additional component adds protection from debris collecting between the Body Armor while protecting your Jeep factory sheet metal and paint. The rubber liner is cut to match the lines of the Body Armor perfectly - no cutting or trimming is required. Liners are sold separately and do Not automatically come with the Body Armor kits.